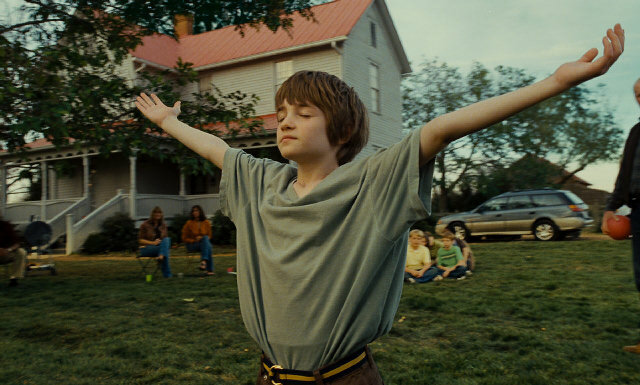 Disney’s “The Odd Life of Timothy Green” is the whimsical, heart-warming story of how one very special boy changes the lives of everyone with whom he comes into contact. 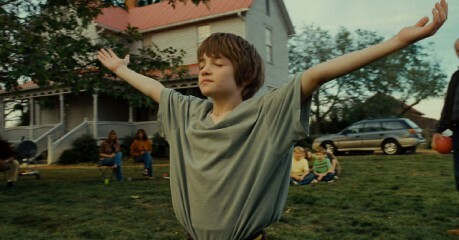 Blending elements of fantasy and nature, Timothy Green comes to life in an unusual way that not only sets the tone for this fantastical tale, but also creates a unique opportunity for the sound team to do some of their best work. A novelist, screenwriter and director, Peter Hedges is the renowned filmmaker behind such notable projects as What’s Eating Gilbert Grape, Pieces of April, About A Boy and Dan In Real Life. 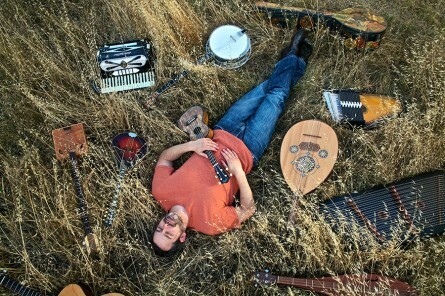 His most recent project, The Odd Life of Timothy Green features music and sound design that explore the strings of unique instruments but are also guaranteed to tug at the strings of the human heart. According to Fluhr, creative choices were made early on that the ‘performance was king;’ a little bit of noise in the track would be accepted if there was a performance that worked. “The actors are the ones actually speaking the words and creating the characters,” says Fluhr, “our goal is not to color that.” When the dialogue track and production sound are recorded in different locations under difficult circumstances, it can be a real challenge for the re-recording mixer to preserve the performance.Through careful planning and thoughtful consideration of location, the production mixer, Whit Norris, CAS provided the sound team with a superior recording from which Fluhr and Waldspurger were able to make a velvety smooth dialogue track. “You could really hear the words and we were able to preserve most of the performances,” says Fluhr. Fluhr was fortunate enough to have the demo tracks of the music fairly early on. “Those tracks provided by music are not usually flushed out with the real orchestra yet,” Fluhr points out, “But the sound designers were able to work with those tracks. We were lucky that we had the pre-planning and collaboration on the sound track and the time to fashion the track and really detail it.” Both Fluhr and Richardson refer to the process as sort of like playing an instrument. The goal of the entire sound team is to make music with the sound. Like most films, sound is a critical part of telling a story, and of course collaboration amongst the filmmakers and the creatice sound team is crucial. But in order to tell a magical story like “The Odd Life of Timothy Green,” another type of magic is necessary, and that is the magic that happens when creative colloborators come together. “Convention was left at the front door.” Fluhr Asserts, “this project was not a cookie cutter, not painted by numbers and reminded me of why I got into the business.” Added together, a speccial film about a special boy that comes to life, and the team that helped bring this film to life is really what Disney magic is all about. 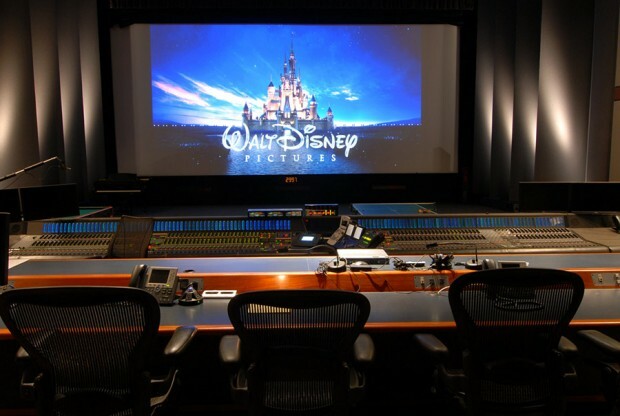 And Disney Digital Studio Services is proud to be part of that magic.